The holiday baking season is in full swing. My list of goodies that I intend to prepare gets longer and longer. Just when I think I've finalized my list, another recipe catches my eye and begs to be baked. 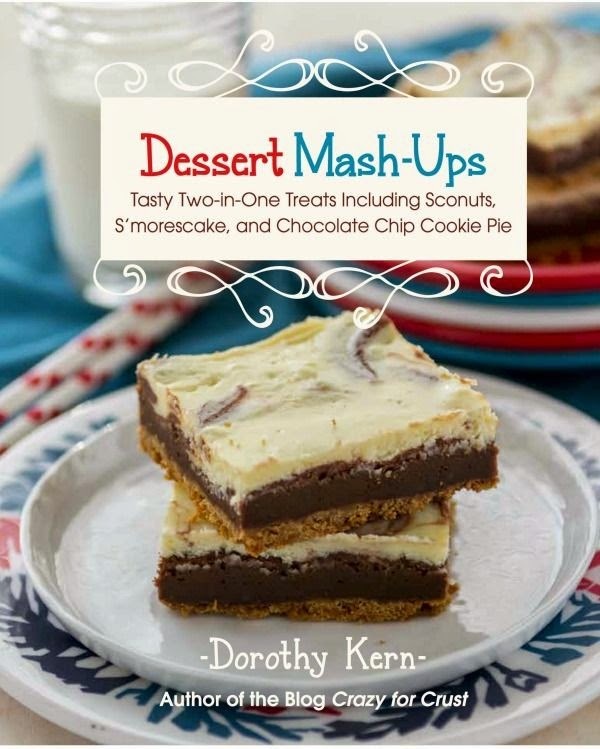 Then, a cookbook like Dessert Mash-Ups by Dorothy Kern comes along and I have to start editing my list to add another treat or two. You are probably already familiar with Dorothy Kern. She writes the dessert blog, Crazy for Crust. While I don't know Dorothy personally, I have followed her blog for a few years now and have always been impressed with her work. Cookies, Brownies, and Bars ~ Together at Last! This is a user-friendly cookbook which is perfect for all level of home cooks. Each recipe features common ingredients, clear directions, enticing photographs of completed dishes, and helpful hints from the author. 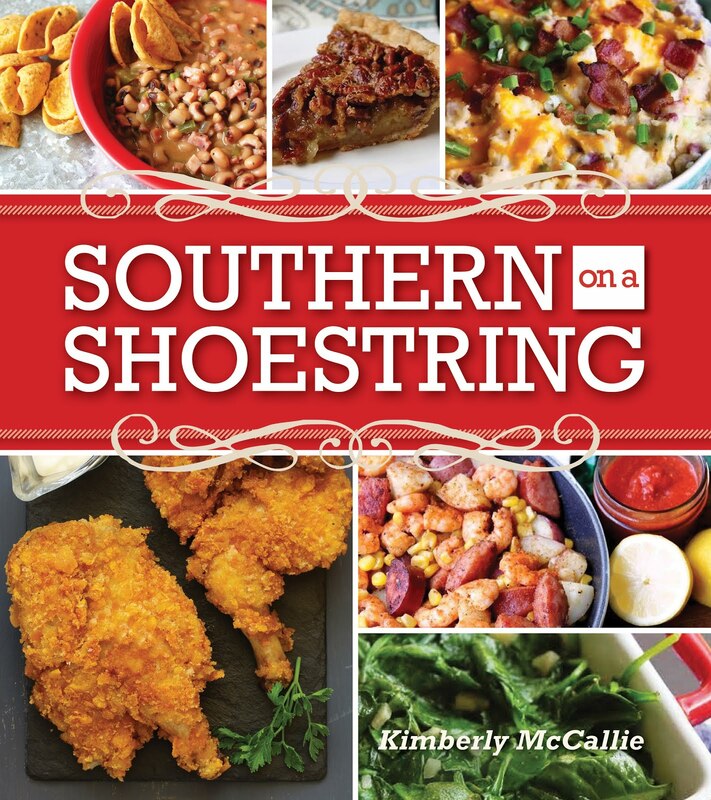 Even if you're not familiar with Dorothy's blog, you'll appreciate the creativity that went into this fun cookbook. Why eat one dessert when you can have two? As I work on my Christmas baking and prepare treats for the last week of school before Christmas break, I have decided to add these Sugar Cookie Dough Cups to my line-up. These will be a delicious and surprising departure from classic peanut butter cups. I'm going to follow Dorothy's advice below and prepare them in a mini muffin pan. I have jars of sprinkles at the ready! My father-in-law was a sugar-cookie fanatic. Every Christmas I’d make our family sugar cookies and I’d have to make him his own extra batch so he wouldn’t eat all of ours (and he would have!). Over the years I started making lots of other sugar-cookie treats, from bars to candy, to give him for every holiday and birthday. I made these in his memory, and I know that he would have loved them (and eaten them all without gaining an ounce). 1. In the bowl of a stand mixer fitted with the paddle attachment or with a hand mixer in a large bowl, cream together the butter and sugar. Beat in the vanilla, milk, and flour. 2. Form the dough into a disk. Place between two sheets of waxed paper on a cutting board. Roll out to 1⁄4 inch thick. I like to peel the waxed paper off the top, then flip the dough over and peel it off the bottom after every few rolls so that it doesn’t stick. Refrigerate for at least 15 minutes. 3. Using a 2-inch round cookie cutter, cut 24 circles of dough, rerolling as necessary. Place half the dough rounds on top of the other half, for a total of 12. Refrigerate until ready to assemble cups. 5. Line a standard 12-cup muffin pan with paper liners. Spoon about 1 tablespoon of melting chocolate into the bottom of each liner, enough to coat the bottom. Tap the pan to settle the candy and release any air bubbles. 1 to 2 tablespoons more melting chocolate, spreading as necessary to make sure that the two edges of chocolate meet. Tap the pan again to release air bubbles. Top with sprinkles. Refrigerate until set, about 1 hour. Store in an airtight container in the refrigerator for up to one week. These can also be frozen. Tip: These are a big dose of sweet! To make them more bite-size, use a mini muffin pan, with mini muffin liners and a 1-inch round cookie cutter. You can also make these with your favorite flavor of cookie dough. Just substitute 1 tablespoon of milk for each egg called for in the recipe to make an eggless cookie dough, and you can omit any leavening that is called for. 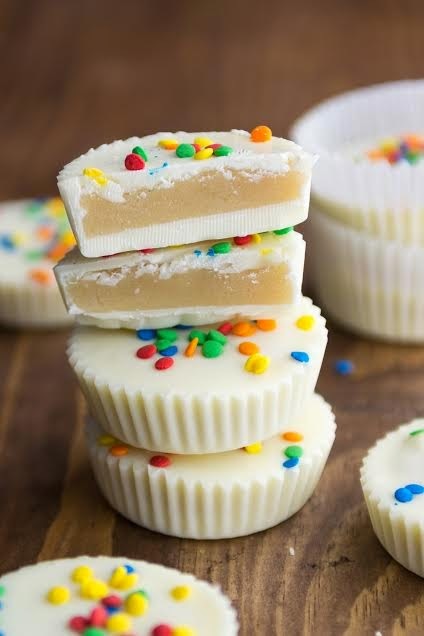 Use vanilla or chocolate candy melts, depending on your cookie dough flavor. Disclaimer: The publisher provided me with a review copy of this cookbook; however, the opinion expressed here is my own. Good news! The publisher has been generous enough to offer one of my readers a copy of Dessert Mash-Ups. Enter to win in the widget below. It may take a few moments to load. Deadline to enter is December 18, 2014. Good luck! I would love to try some of these recipes the look fantastic! I'll be making a lovely cranberry-walnut pie for our Christmas dessert. Not a mash-up, but good nonetheless.